The driver involved in the Dryland Road crash that killed three passengers has been arrested on possession charges unrelated to the crash, and the names of the three passengers have been released. They are Anthony Brannock, 37, of Woodburn; Nathan Casciato, 24, of Wilsonville and Maxime Avgi, 28, of Woodburn. Clackamas County Sheriff's Office deputies responded to the area of Dryland Road and Barnards Road, south of Canby, at 5 a.m. on Tuesday, July 10 on report of a single-vehicle crash. The vehicle, a Chevy Malibu, had collided with a tree, shearing the car into two pieces spread approximately 40-50 feet apart. The sole survivor of the crash was the driver, Savannah Lee Perry. 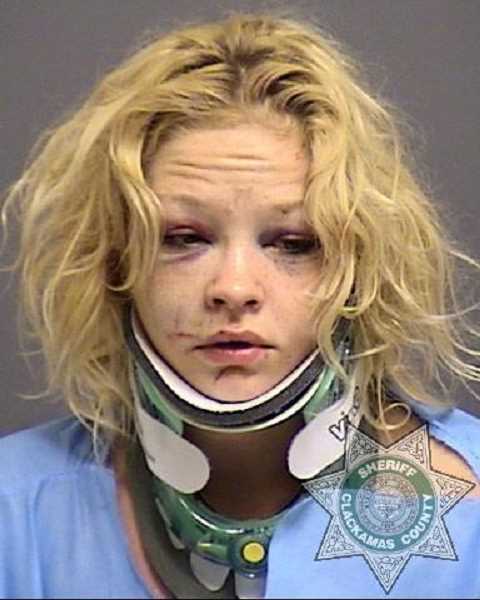 After being treated at a local hospital, Perry was booked into Clackamas County Jail on charges of heroin possession, apparently unrelated to the crash. Bail is set at $40,000. The crash is still under investigation. 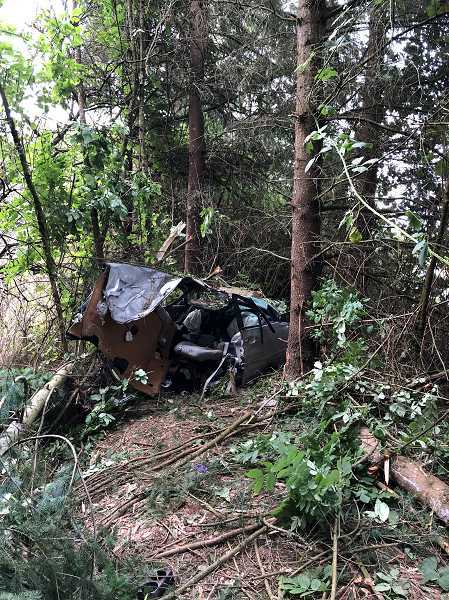 Anyone with information, including the activities of the driver and three deceased passengers the night of Monday, July 9 or early hours of Tuesday, July 10, is urged to contact the Sheriff's tip line at 503-723-4949 or online at web3.clackamas.us/contact/tip.jsp. Reference CCSO case number 18-19360.